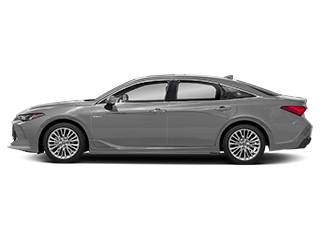 The next time your car needs an oil change, brake service, battery inspection, or new wiper blades in Lewisville, TX, schedule your appointment online. 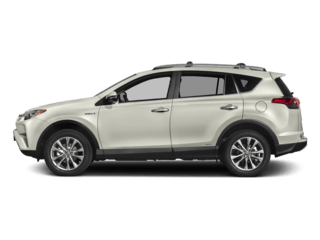 At Lone Star Toyota of Lewisville, TX, you’ll find affordable prices, a Texas sized inventory, and a top of the line service and parts department that services all makes and models. 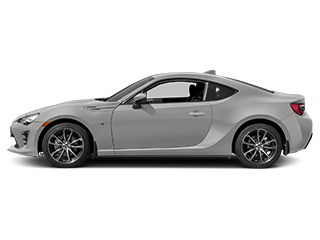 Put your faith in our knowledgeable, well-trained professionals who will work to get you behind the wheel of your dream Toyota. 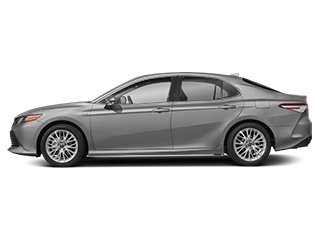 Eager to help drivers near Lewisville, Dallas, Carrollton, and Richardson, TX, Lone Star Toyota of Lewisville offers a comprehensive solution to your vehicle needs. 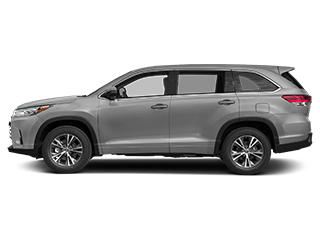 Among the endless reasons to shop at Lone Star Toyota of Lewisville, convenience is a top priority. 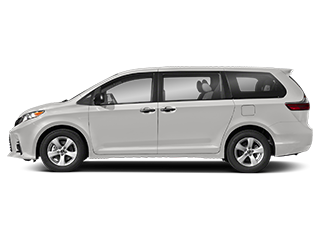 Customers can enjoy loaner cars and a courtesy shuttle for service, as well as complimentary coffee, Wi-Fi, cookies, popcorn, and water while waiting at our facility. Accompanied by the kids? We provide a children’s room and even a private work area with computers, so you can get your work done while we work on your car. 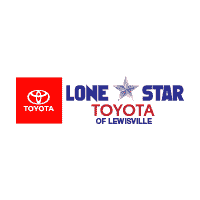 We can’t wait to see you at Lone Star Toyota of Lewisville at 1547 S. Stemmons Fwy, Lewisville, TX 75067! 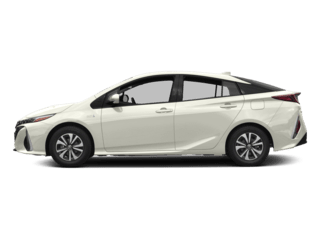 As you search for affordable vehicle prices on a new or used Toyota, you’ll undoubtedly discover the most competitive offers are at Lone Star Toyota of Lewisville, TX. 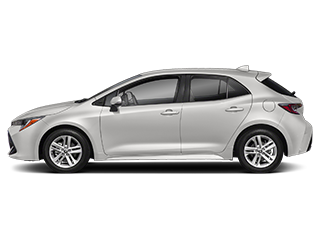 Our comprehensive Toyota lot displays a wide array of new Toyota models. 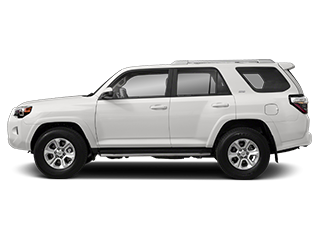 Upgrade your cargo space and versatility with the new Toyota 4Runner, improve your daily commute in a sleek Toyota Corolla, or fit the entire family in a Toyota Highlander. 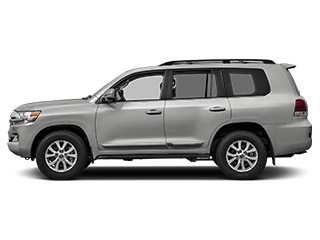 Regardless of your automotive needs, we have the vehicle for you at Lone Star Toyota of Lewisville near Dallas, TX. 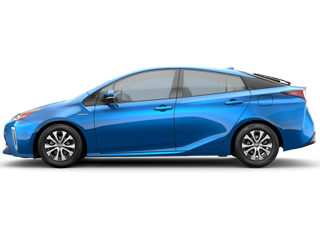 Thinking about trading in your current vehicle to put towards the purchase price of a brand new Toyota? 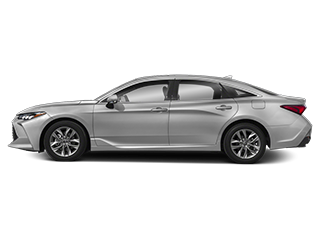 Lone Star Toyota of Lewisville offers fair and accurate value on all vehicle trade-ins. We’ll even give you an estimate at any time. 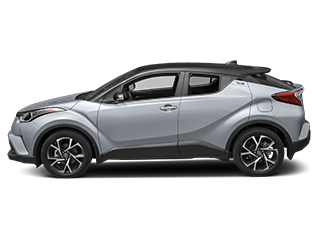 If you’re ready to test drive a multitude of fantastic cars, trucks, and SUVs, visit us today at Lone Star Toyota of Lewisville! 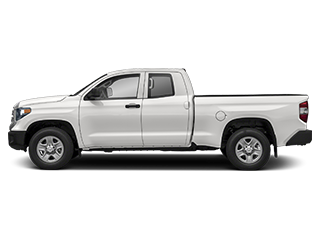 Choose from our vast selection of used cars, trucks, and SUVs from Lone Star Toyota of Lewisville. 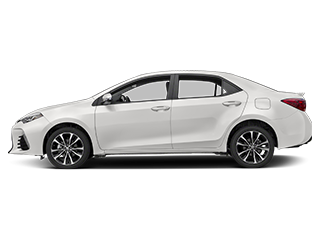 When you shop at our Toyota dealership, you can take comfort in knowing every vehicle on our lot is put through a rigorous, multi-point quality and safety inspection. 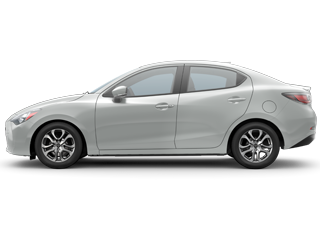 Each option will meet the original manufacturer’s operating standards before you fire up the ignition regardless of the vehicle brand. 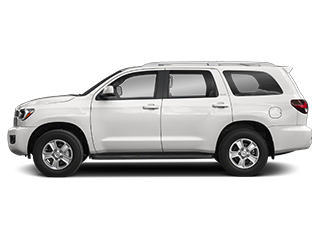 Browse pre-owned vehicle specials and shop inventory under $10,000 online today! 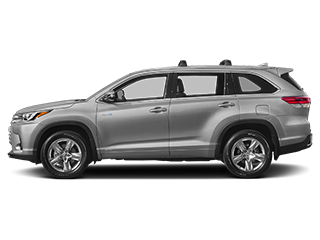 Lone Star Toyota of Lewisville service technicians are both Toyota and ASE Certified to work on your vehicle. 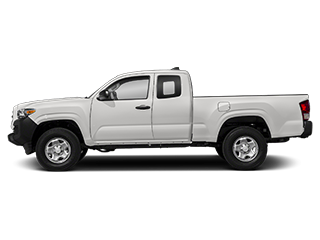 By following Toyota’s recommended service schedule, you do your part to preserve the reliability and enjoyment of your car, truck, or SUV. 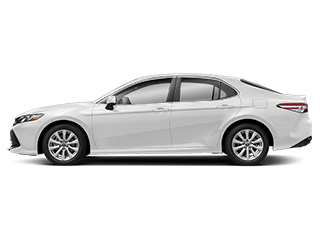 The next time your car needs an oil change, brake service, battery inspection, or new wiper blades in Lewisville, TX, schedule your appointment online. 469-565-0286. We’re here to help you with all of your automotive needs!